REV is a revolution in software instruments, dedicated to flipping your perception of audio in reverse. More than your standard DAW reverse function, REV is a four-part instrument packed with a world of sound based entirely on reverse elements for producers, composers, artists, DJs and sound designers. 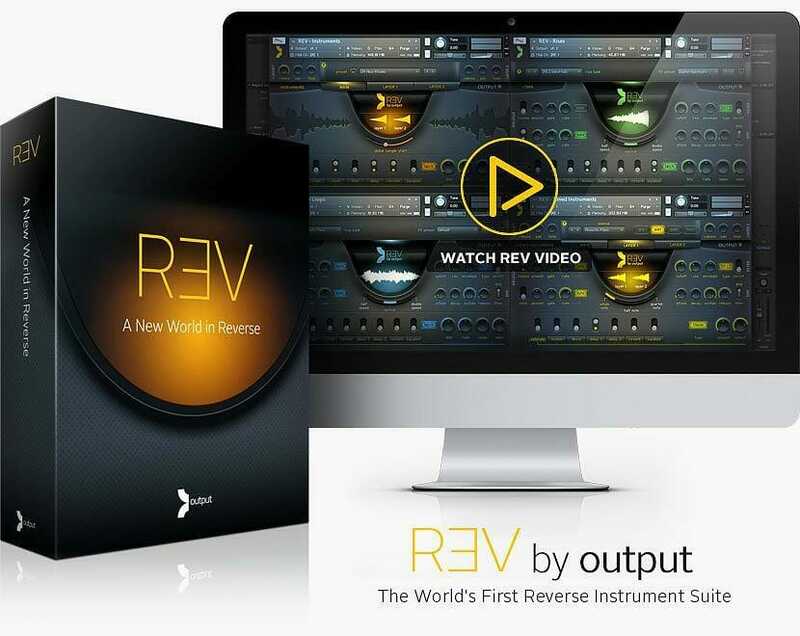 Each of the 4 parts of REV have their own unique sound engine loaded with over 14GB of content including synths, real instruments, multilayered organic pads, loops, rises, pulses, swells, stutters and more.